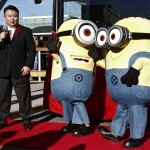 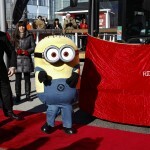 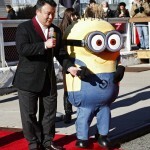 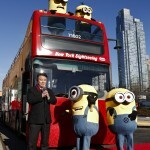 Join us as we honor the Minions on Monday, November 25th at 1pm at Pier 78! 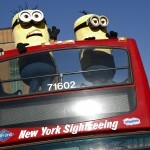 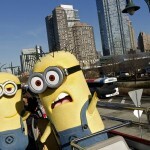 The Minions, the wildly unpredictable characters from “Despicable Me 2” who are in town for their appearance at the 87th Annual Macy’s Thanksgiving Day Parade, are doing what all tourists love to do in New York - sightsee, shop and sample goodies. 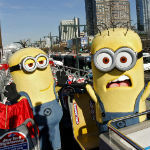 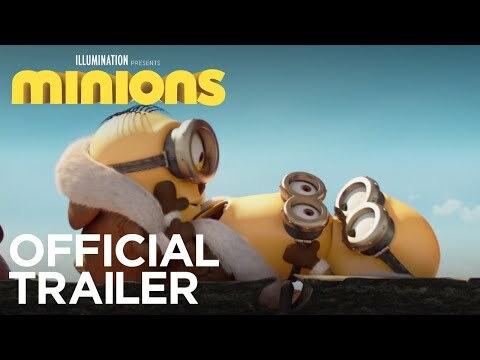 The Minions will visit iconic New York locations including Times Square, Broadway, Rockefeller Plaza, and of course, Macy’s. 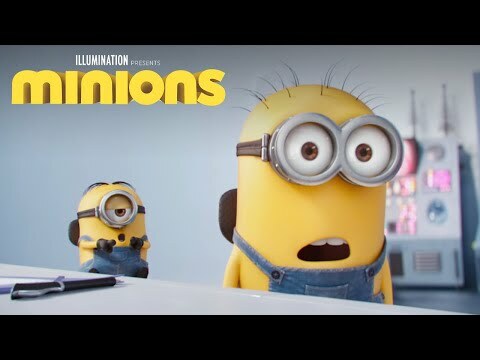 “Despicable Me 2” will be released on Digital HD on November 26 and Blu-ray on December 10, 2013. 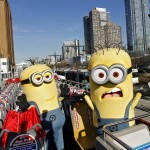 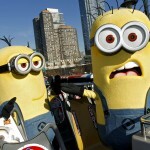 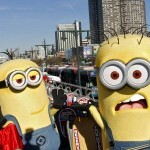 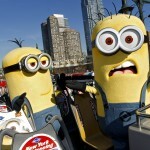 We will be inducting the beloved, mischievous Minions at Pier 78 on November 25th at 1pm. 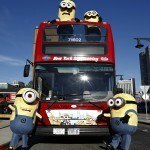 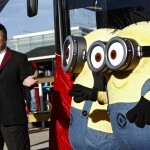 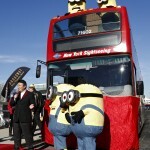 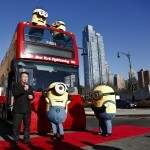 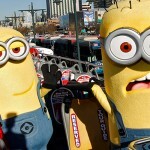 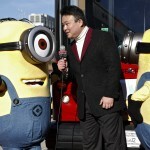 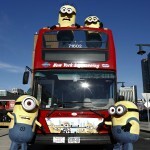 Four of the Minions (Stuart, Jorge, Jerry and Tim) will lead the ceremony where a custom decal displaying their likenesses on the front of the signature, open-top red double-decker bus will be unveiled. 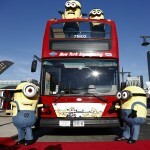 In addition to the custom decal, inductees will also be honored with a permanent seat on the top deck of their bus, featuring a personalized message to fans.